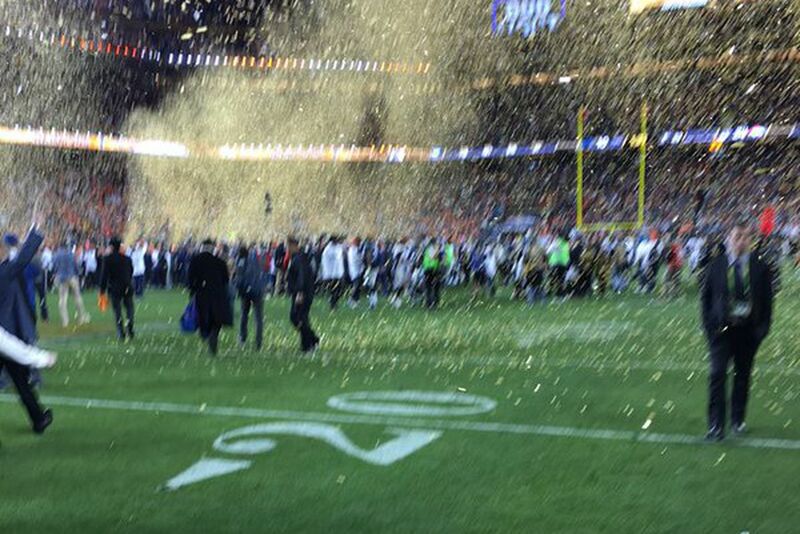 A few hours ago the Denver Broncos won the Super Bowl 50. As many happy fans, Tim Cook wanted to immortalize the moment, from the field, by taking a picture on his iPhone 6S and maybe add it to the Shot on an iPhone 6 campaign. Surely this particular photo won’t make the cut. Just look below at his “masterpiece”. If you want to have a good laugh, have a look below at some of the funniest reactions. A lot of people jumped on a bandwagon and they were not kind. @tim_cook @Broncos I don't think shot is going to make in the shot with #iPhone compaign. @tim_cook @Broncos Buy iPhone, Tim. Your old Nokia is not that good for shooting movement. @tim_cook @Broncos "shot on Apple Watch 2"